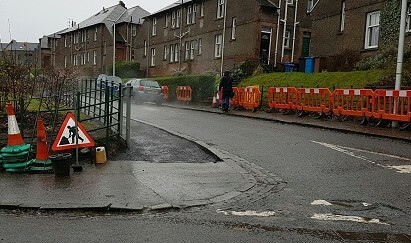 Last year, I highlighted the poor condition of the east footway of Ashbank Road and had been promised reconstruction of the pavement would take place. I am pleased to report that Dundee City Council recently made a bid to the Scottish Government for additional funding for energy efficiency measures – the Capital Stimulus Programme. As recently discussed at the council’s Neighbourhood Services Committee, the bid was successful and the funding will be used to carry out a programme of underfloor insulation for ground floor council tenants in the Logie area, together with some other areas. The properties that will achieve the greatest benefit from this type of work are those with particularly deep under-floor areas and tenants should notice a marked improvement in their warmth and comfort after the insulation has been installed. 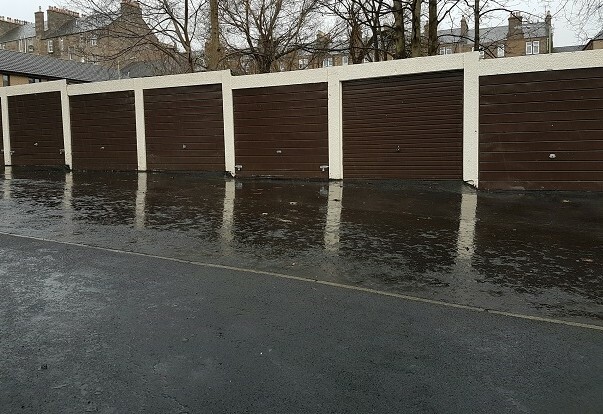 There is a variation in the depth between different properties in the same street and, for this reason, there will be some sample underfloor surveys before the council can determine the flats that need the work and identify those with sufficient underfloor areas to allow the contractor to work safely. The work itself entails applying rolled insulation material to the underside of the floor and keeping it in place with nets that are fixed to the underside of the floor joists. Some flats already have hatches which allow access to the underbuilding but, for those that do not and where there is a deep underbuilding, new hatches will need to be cut to allow the work to proceed. It is likely that the work will start early in the new year but identified properties were advised over the weekend of the possibility of a survey before Christmas. Do please contact me if you have any queries – my hone number is 459378. Yesterday, along with the Assistant Area Housing Manager and the local Housing Officer, I had a useful walkabout round the Logie and Blackness areas to discuss a number of local issues. 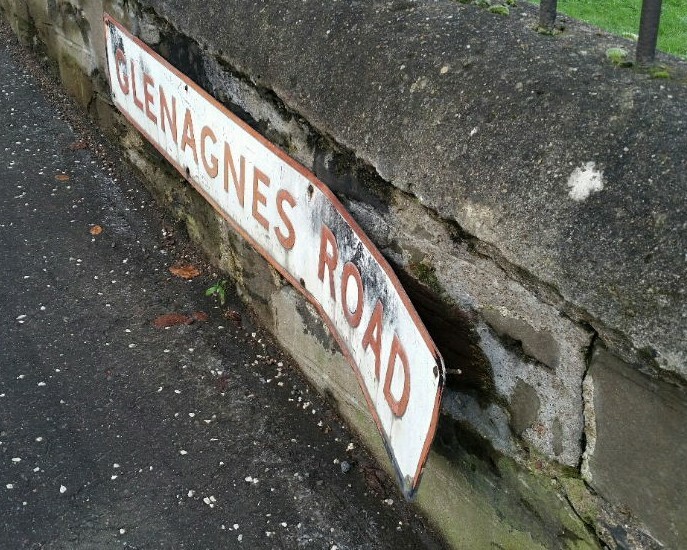 These include tackling the flooding issue on Logie Avenue at the lock-ups (see below), some missing or damaged street signs including the damaged one in Glenagnes Road at its junction with Blackness Road (see right) and fly-tipping at an empty property in Blackness Road. 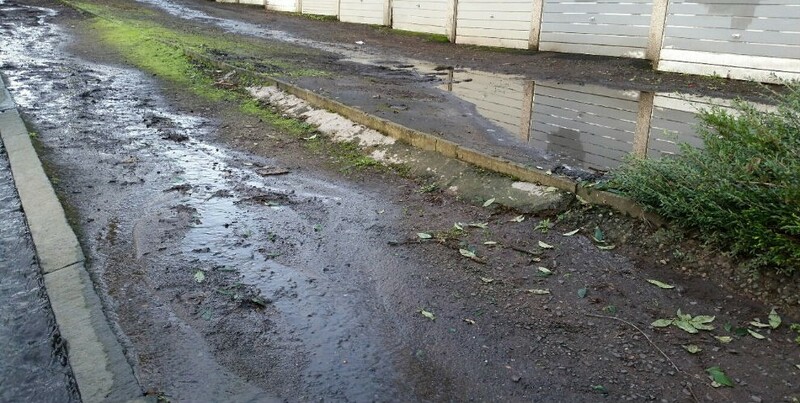 The Neighbourhood Services Department (the new department from 1st January that covers both Housing and Environment) is ensuring that the Logie Avenue flooding issue is tackled both in terms of having the leak repaired permanently but also to ensure the pavement and lock-up area is given a better surface. I have followed up non-housing issues with the appropriate departments to ensure all matters are properly resolved. Over the past couple of days, I have had three very positive meetings with local residents – with residents from the Tullideph area (Tuesday afternoon), Logie area (Wednesday morning) and the Corso/Abbotsford area (Wednesday afternoon). The main purpose of these was for council officers to update tenants about the current housing rents consultation and also to give attendees details of the current consultation on 20mph speed limits in residential areas. I am very grateful to all residents who attended and to the council officers who did such a good job presenting to the residents and answering questions. 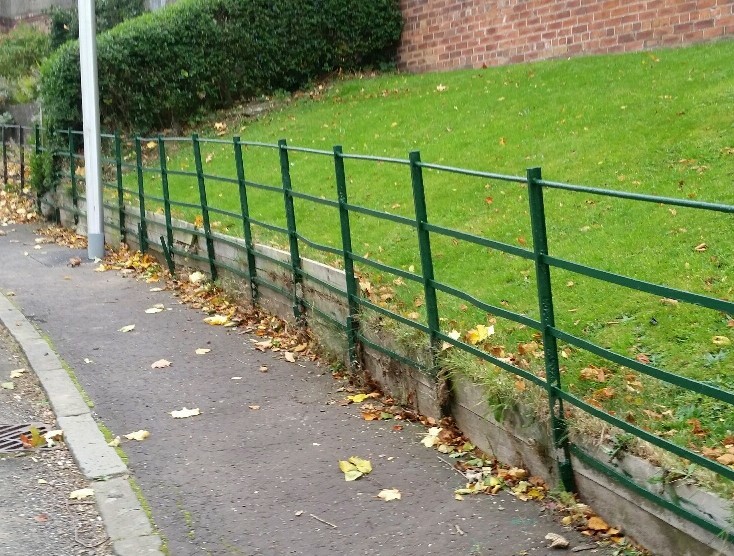 Yesterday, along with two senior representatives from the City Council’s Neighbourhood Services Department (Housing) and the Community Payback Manager, I participated in a useful site visit to look at progress the Community Payback Team has made in repainting the garden railings on the non-sheltered side of the Logie estate. Thus far, the railings right down Logie Avenue have been painted and the team are now in Elm Street working down the side streets eastwards. It is hoped to make some more progress up to when winter weather sets in, then complete the job in the spring. 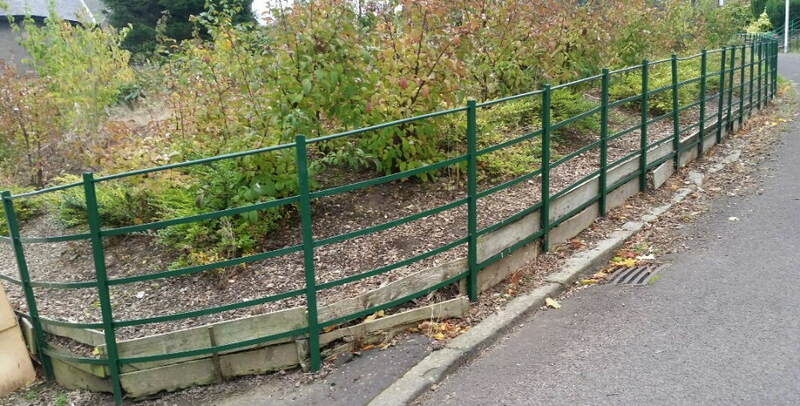 Community Payback can repaint the railings with owners’ permission but is not in a position to repair them. However, I have had discussions with the Dundee Historic Environmental Trust who can consider applications for grant funding for repairs from owners on an individual basis. E-mail me at logie@frasermacpherson.org.uk or call me on 459378 for more information. 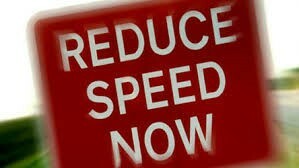 Several residents have recently expressed concern about the speed of a minority of drivers in the Logie area, particularly running through the main street – Logie Avenue. There are concerns that some drivers from outwith the area are using Logie Avenue as a short cut and I asked the council’s Head of Transportation for a speed/safety survey to be carried out, which he has kindly agreed to. 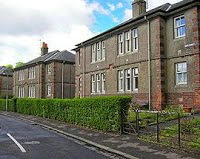 Given the large number of elderly people in the area, particularly in the sheltered housing part of Logie, it is important that vehicle speeds are kept to a minimum. A number of constituents in Logie have contacted me expressing their concerns about the replacement street lighting in parts of the local area. “I can confirm that we are currently in the process of replacing some of the lighting columns in the Logie area as part of our agreed capital replacement programme. The existing concrete columns in that area are now in the region of 50 years old and are beyond their expected service life and despite appearing to be robust from the outside are no longer serviceable. Their replacement is with our standard residential column and lantern arrangement which provides the best economical and lighting output. Street lighting is not a planning issue so there is no requirement to consult with members of the public when replacing existing lighting schemes and indeed it is not standard practice to do so. I am sure you will appreciate that with 25,000 lights to maintain in the city this would be an enormous strain on resources should we have to consult every time we need to replace a column and is simply not possible. Historically, columns were placed at the front edge of a footpath (in the days of fewer vehicles) but over the years experience has shown that it is advisable to position them at the rear of the footpath in order to afford them some protection from accidental damage due to vehicles whilst at the same time maximising the available footpath width for wheelchairs and buggies which need to pass. Obviously this is dependent on suitable planting depth being available below ground and hence why we sometimes have to deviate from this rule. I appreciate that the result of this is that it does bring the light source closer to properties and that this can be a concern for some (and yet is welcomed by others). I would state however that the new modern optics contained within the street light are far better at controlling the output of light to where it is needed (i.e. onto the footpaths and carriageway) and away from properties than those previously installed. Nonetheless, it can still be an issue for some residents and in those cases we would always seek to find a compromise position (e.g. the installation of a shield if necessary) with the householder.